​The buyout mousesports paid to acquire for Virtus.pro player Janusz "Snax" Pogorzelski cost $290,000, according to sources close to the player and team. Previous media reports estimated Snax’s buyout to be as much as $350,000, but sources with direct knowledge of the negotiations said it was less than $300,000. 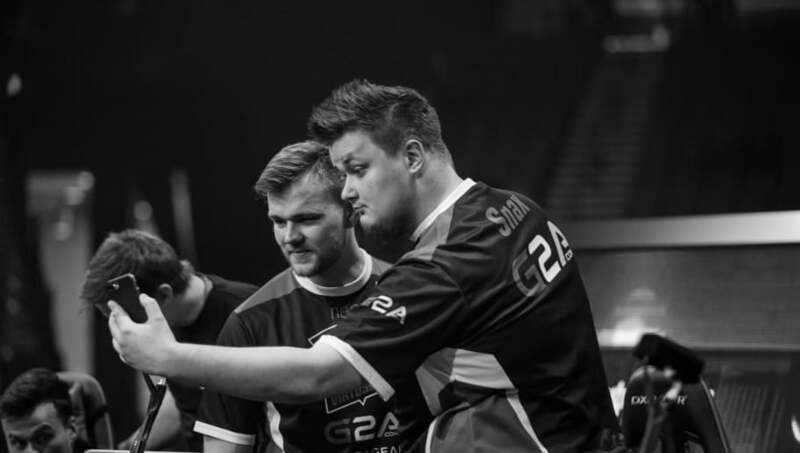 ​Snax will debut with Mousesports next week at ESL One Cologne as a member of an international lineup, an environment he has not experienced thus far as a full-time professional ​Counter-Strike player. He will replace benched player Martin "STYKO" Styk on the active lineup, as originally reported by DBLTAP. It is not known how much time is left on STYKO’s contract, but he announced publicly that interested teams should contact Mousesports management to discuss a transfer. ​Jordan “n0thing” Gilbert was originally expected to play in STYKO's place in Cologne, but the team decided to go with STYKO instead because of a 14-day roster lock before the event implemented by ESL. Once Snax became available, Mouz pursued him and paid a $2,500 fee to be able to use him in the active lineup in Cologne. According to multiple sources, this optional exception was recently emailed to teams after multiple lineup change inquiries were made.